We are going to keep this simple. It's Halloween so we have TWO terrifyingly spooky free bonus offers for you. 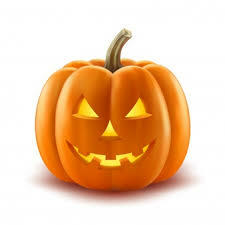 InetBet Casino would like to take this opportunity to wish all of our players a very Happy Halloween. As you can see it looks as if "Aunt Bet", the resident iNetBet Casino Witch, is brewing up something special for all this Halloween. Lets hope that she has plenty of treats and not tricks lined up for you. But there's more....Don't forget to check the Slot Tournaments during Halloween too.